Congressman Michael T. McCaul is currently serving his sixth term representing Texas’ 10th District in the United States Congress. The 10th Congressional District of Texas stretches from Austin to the Houston suburbs, and includes Austin, Bastrop, Colorado, Fayette, Harris, Lee, Travis, Washington and Waller Counties. On January 3, 2013, the beginning of the 113th Congress, Rep. McCaul became Chairman of the House Committee on Homeland Security. The Committee has oversight of the Department of Homeland Security ensuring it is able to carry out its core mission of protecting the American people from terrorist attacks. As Chairman, McCaul will prioritize the threat of international and domestic terrorism, cyber security, airport security and fixing dysfunctional management within DHS which contributes to wasted taxpayer dollars, delayed security operations and corruption. Chairman McCaul will also prioritize border security and elevate this as a national security issue. 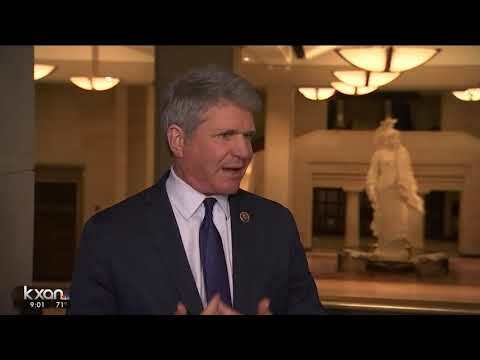 During the 112th Congress, McCaul, as Chairman of the Oversight & Investigations Subcommittee, McCaul authored the second edition of his report “A Line in the Sand:Confronting Crime, Violence and Terrorism at the Southwest Border”. In 2005, Congressman McCaul was named Vice Chairman of the U.S.-Mexico Inter-Parliamentary Group (I.P.G.) by then Speaker of the House Dennis Hastert (R-IL). Every year the Group meets to discuss issues and events involving the two nations. These meetings give both American and Mexican lawmakers the opportunity to address the challenges facing our two countries. Congressman McCaul has a strong track record as a leading fiscal conservative in the Congress. He never forgets that every dollar the Congress appropriates is the People’s money, not the government’s. As such, Congressman McCaul has fought against the failed $787 billion stimulus, the $700 billion bailout, the Cap and Trade national energy tax and the Affordable Care Act. In addition to his conservative voting record, Congressman McCaul led the charge against earmarks, which was adopted as the official policy of the House of Representatives during the 112th Congress. In recognition of his pro-growth, pro-jobs voting record, Congressman McCaul has been awarded the U.S. Chamber of Commerce’s Spirit of Enterprise Award each year he has served. 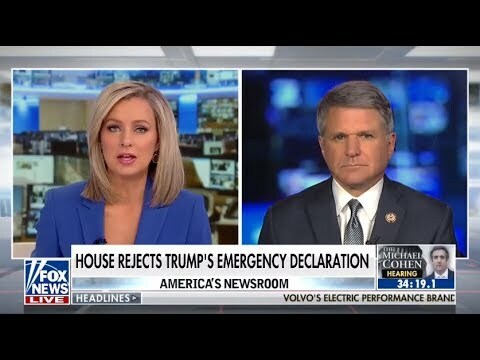 Congressman Michael McCaul’s stand against unprecedented government expansion and out of control spending has also been recognized by the American Conservative Union, which presented McCaul its coveted ACU Ratings Award. With many NASA employees, universities and high tech companies in the 10th District, Congressman McCaul’s service on the Committee on Science and Technology provides him the ability to enhance Texas’ role as a global leader in technology. Congressman McCaul is co-founder and co-chair of the Congressional High Tech Caucus and the Cybersecurity Caucus. In 2008, Rep. McCaul co-chaired the Commission on Cybersecurity for the 44th Presidency which, along with the Center for Strategic and International Studies (CSIS), developed and presented recommendations to President Obama to secure cyberspace and protect our national interests. The Information Technology Industry Council awarded Congressman McCaul its coveted Legislator of the Year Award for 2009 for his support of congressional policies that benefit American technology companies. TechNet, the bipartisan political network of CEOs that promotes the growth of the innovation economy, also awarded Congressman McCaul its annual Founders Circle Award, one of four members of Congress recognized by the organization for their outstanding leadership to champion the nation’s innovation economy. In the 112th Congress, McCaul’s legislation, the Creating Hope Act, was signed by the president and became law in October 2012, creating incentives for pharmaceutical companies to create new treatments for pediatric cancer patients. McCaul co-chairs theCongressional Childhood Cancer Caucus, which he founded shortly after he was first elected to Congress. 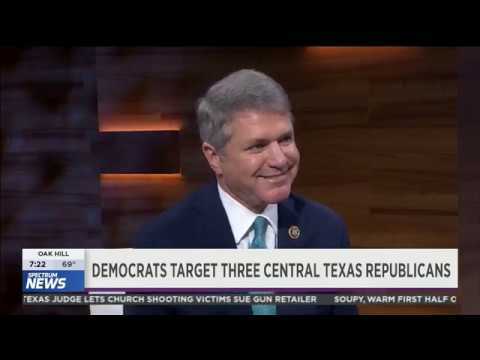 Prior to Congress, Michael McCaul served as Chief of Counter Terrorism and National Security in the U.S. Attorney’s office, Western District of Texas, and led the Joint Terrorism Task Force charged with detecting, deterring and preventing terrorist activity. McCaul also served as Texas Deputy Attorney General under current U.S. 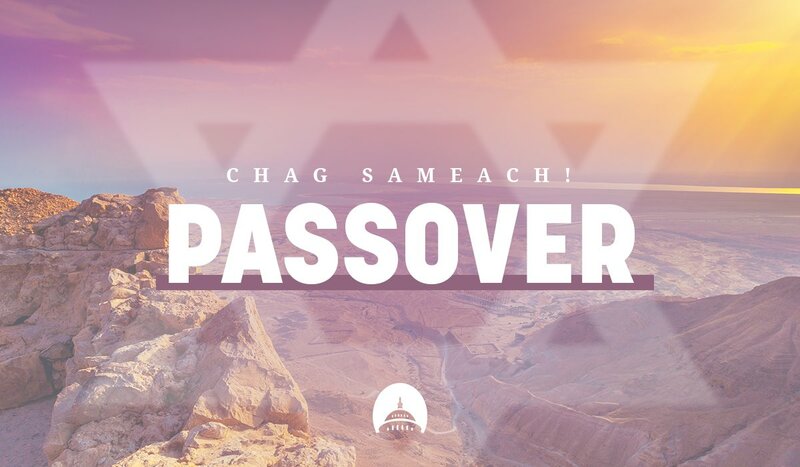 Senator John Cornyn, and served as a federal prosecutor in the Department of Justice’s Public Integrity Section in Washington, D.C. A fourth generation Texan, Congressman McCaul earned a B.A. in Business and History from Trinity University and holds a J.D. from St. Mary’s University School of Law. In 2009 Congressman McCaul was honored with St. Mary’s Distinguished Graduate award. He is also a graduate of the Senior Executive Fellows Program of the School of Government, Harvard University. 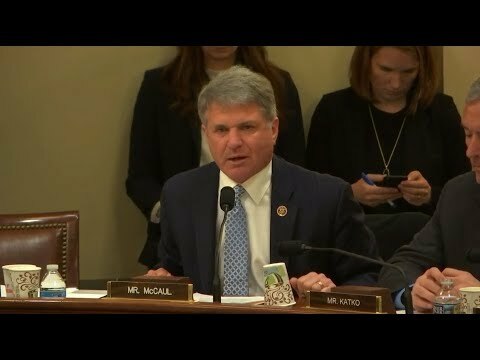 Congressman McCaul is married to his wife, Linda. They are proud parents of five children: Caroline, Jewell, and the triplets Lauren, Michael and Avery.